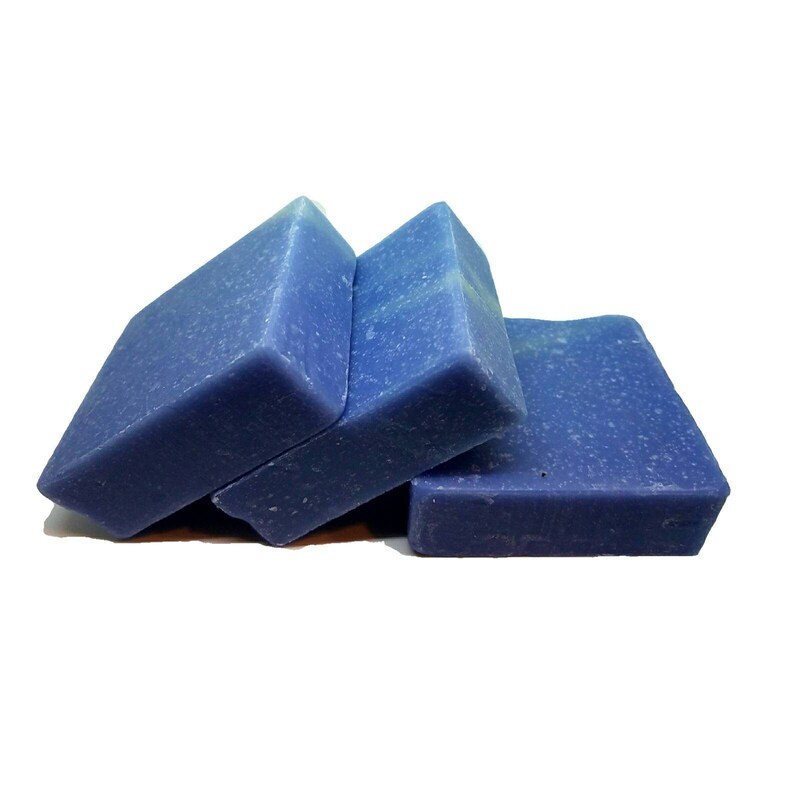 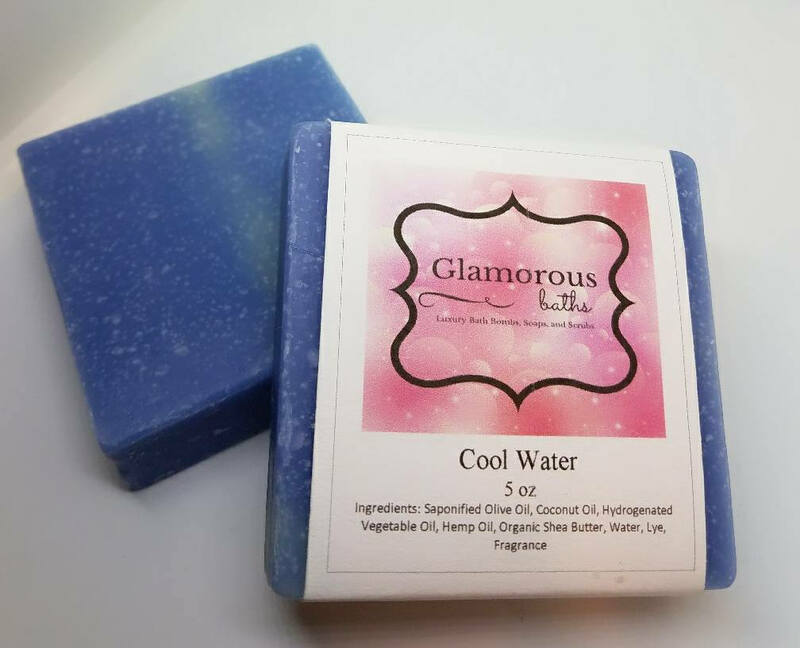 Our Cool Water, handmade soap for men, is a wonderfully fragrant, clean and fresh, nourishing soap for dry skin. 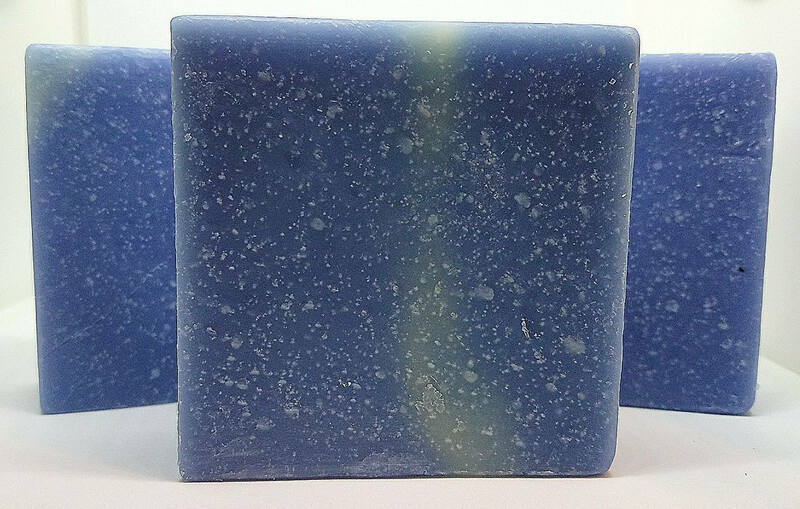 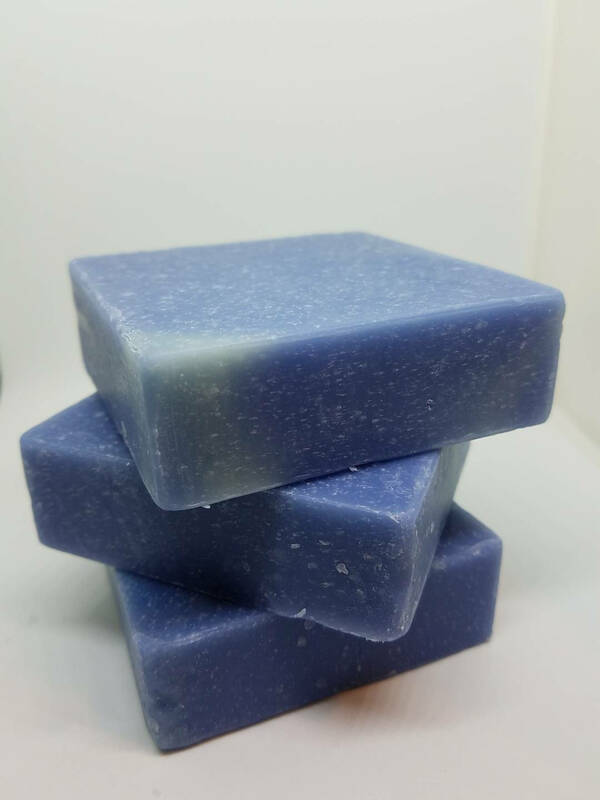 Reminiscent of the fragrance "Cool Water", this homemade soap, made with olive oil and shea butter, is sure to give the man in your life wonderfully smooth skin. 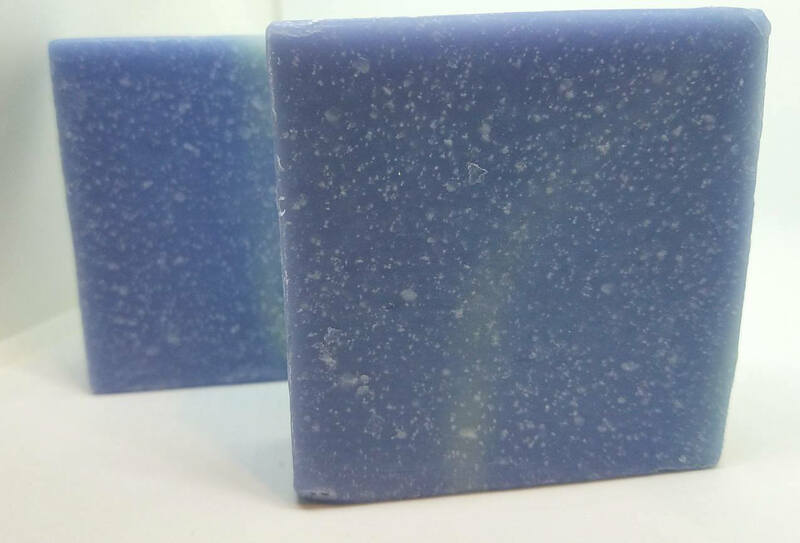 The bar is light blue with swirls of white.